The following is a lightly edited repeat of a post I made back in March 2013. It is interesting to me that, for the first time in its history, the papacy is in the hands of a Jesuit, from South America no less. 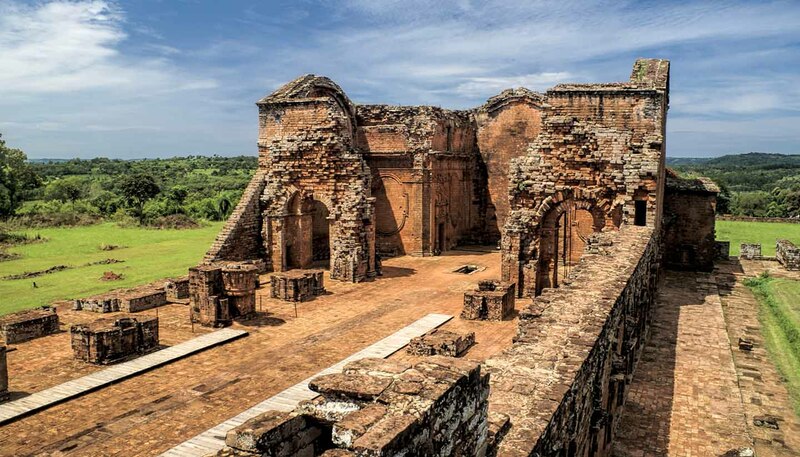 In southeastern Paraguay and in the Argentinean state of Misiones, there are numerous ruins attesting to the 17th and 18th century Jesuit missions—missions that were so powerful that they were, in effect, the government of Paraguay. If you ever saw Roland Joffe’s 1986 movie, The Mission, with Robert DeNiro, Liam Neeson, and Jeremy Irons, you have some idea of what this Jesuit government was like. When in 1768 the missions of Paraguay left the hands of the Jesuits, they had arrived at perhaps the highest degree of civilization to which it is possible to conduct a young people, and certainly at a far superior state than that which existed in the rest of the new hemisphere. The laws were respected there, morals were pure, a happy brotherhood united every heart, all the useful arts were in a flourishing state, and even some of the more agreeable sciences: plenty was universal. I have long thought that, if my thoughts had ever taken a turn toward the Catholic priesthood, I would have become a Jesuit. My teachers at St. Peter Chanel in Bedford, Ohio, wanted me to become one of them, a Marist. But, in the end, I became neither. So now Pope Francis is a Jesuit from Argentina. He, I am sure, is quite aware of the history of the Jesuits in the southern cone of South America. 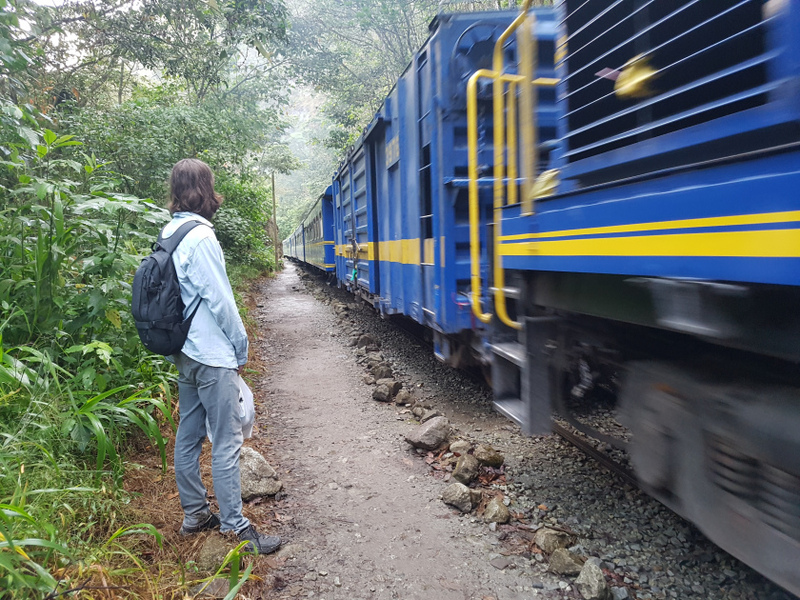 It would be nice if he did for the Catholic Church what the Jesuits did for the Guarani in Paraguay and Argentina. Benedict XVI was a good man, but not strong enough for the task of making his faith relevant to a world that is falling away from the Church. It is interesting to me that, for the first time in its history, the papacy is in the hands of a Jesuit, from South America no less. In southeastern Paraguay and in the Argentinean state of Misiones, there are numerous ruins attesting to the 17th and 18th century Jesuit missions—missions that were so powerful that they were, in effect, in control of the Guarani Indians of the area. 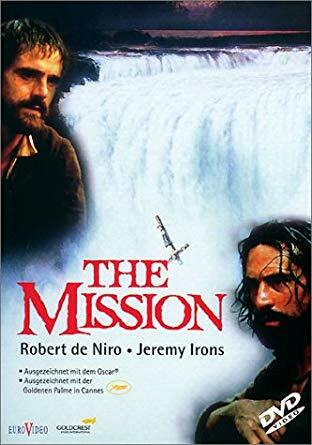 If you ever saw Roland Joffe’s 1986 movie, The Mission, with Robert DeNiro, Liam Neeson, and Jeremy Irons, you have some idea of what the Jesuit government of Paraguay was like.